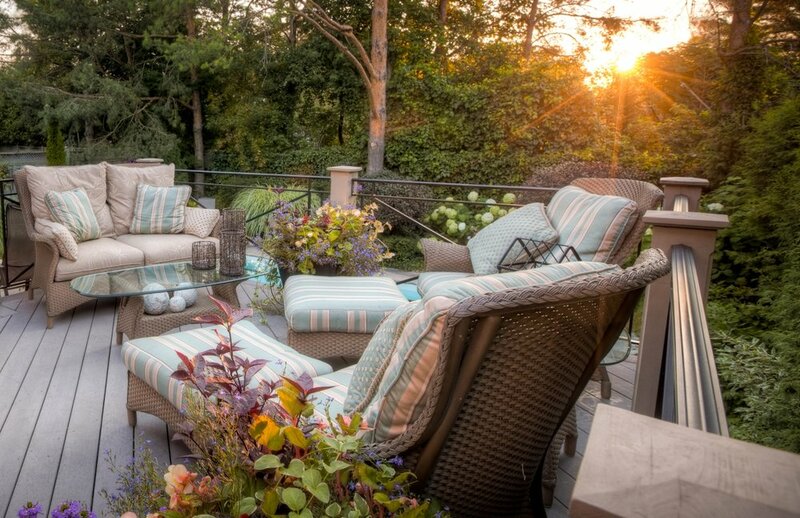 Extend your outdoor enjoyment with our custom Outdoor Seating products. Carry the same finishes and features you love about our other products straight through to create a truly seamless space. 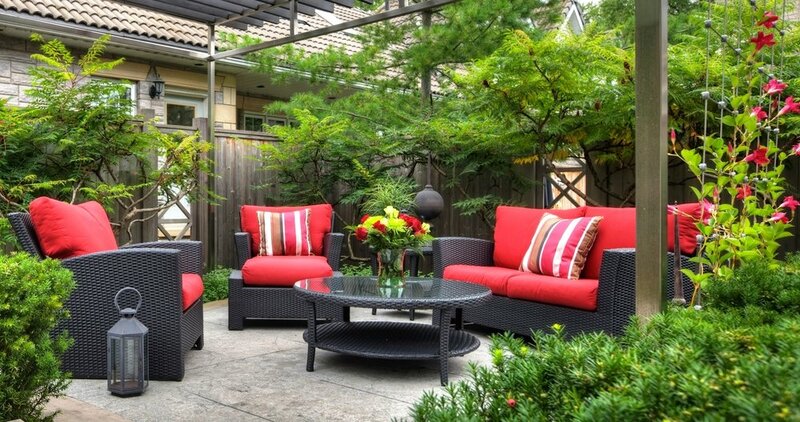 Need More Than an Outdoor Seating?